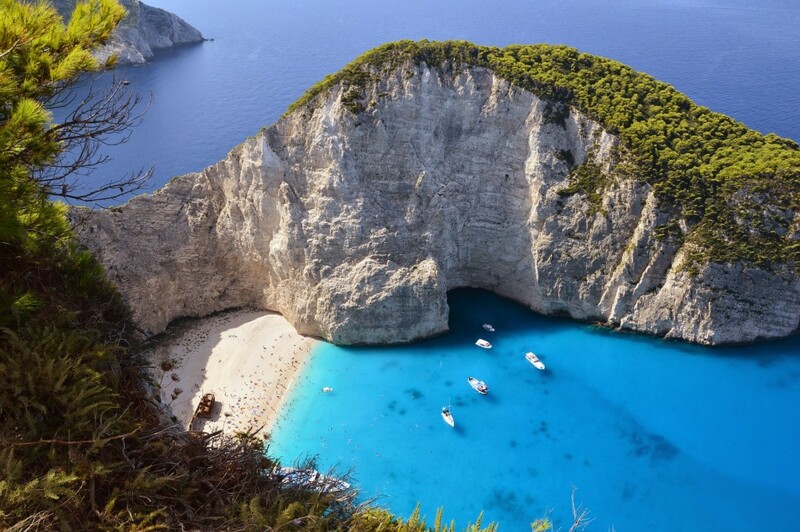 With white sandy beaches and hot weather, Greece has attracted tourists from across the world. The beautiful country is the place to go for a relaxing break and it is the perfect destination for last minute holidays for singles. It has recently been revealed how important the country relies on tourism. Following the Greek financial crisis in 2009, one of the government’s strategies to help the economic recovery focused on the travel and tourism sector. The strategy was implemented in 2015 and involved tackling the unemployment rate, increasing business activity and mobilizing new tourism investment. The World Travel & Tourism Council (WTTC) recently published their annual review of the economic and social state of the sector. Travel Weekly reports the impressive figures regarding Greek Travel and Tourism, revealing that Greece grew at a rate of 6.9% which is more than three and a half times the pace of the wider national economy, which grew by 2%. Put simply, one in every five euros spent in Greece in 2018 came from the travel and tourism sector, generating a staggering €37.5 billion. The travel and tourism sector now provide almost one million jobs in Greece, which equates to one-quarter of all employment. Before the financial crisis, when Greece was at the height of their economic performance, there were still fewer people employed in this sector compared to 2018, proving that Greece has recovered and is now outperforming itself. The figures are predicted to surpass one million for the first time since the WWTC reviews began, 30 years ago. The WWTC President, Gloria Guevara, commented: “We are hugely impressed by the Greek growth rate and the government strategies that have spurred it on. Travel & Tourism has had a huge role to play in driving Greek economic recovery and is a chief employer of people. Greece is an exemplary case study of how valuable an asset Travel & Tourism can be when the government prioritises the sector.